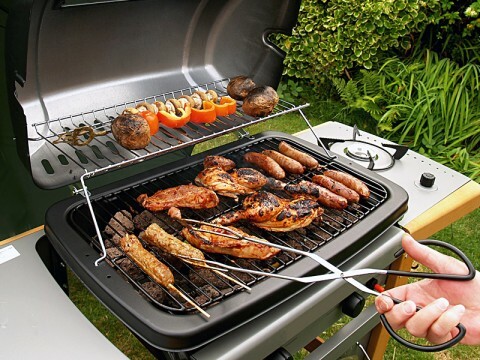 Nashville, TN – While summer is the perfect time to break out the grill and spend time with family and friends, the Tennessee State Fire Marshal’s Office (SFMO) is alerting Tennesseans to the dangers that accompany outdoor grilling season. 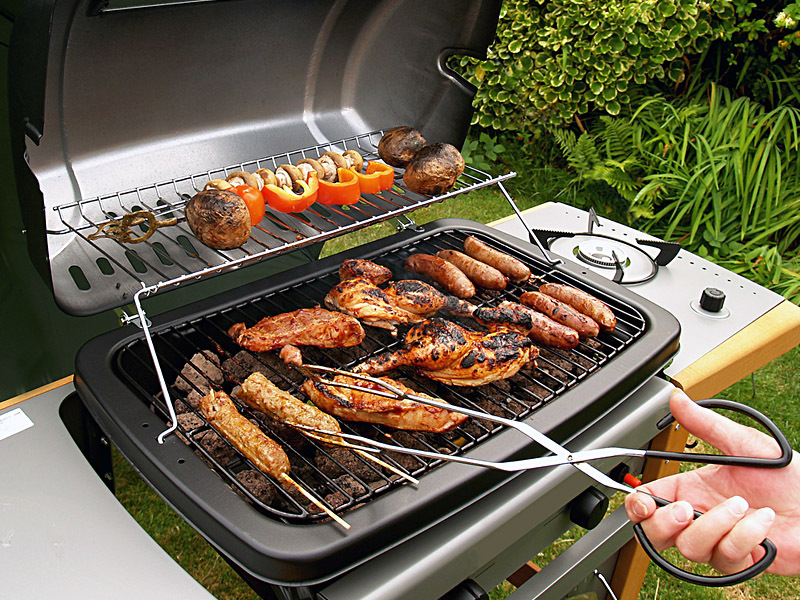 From 2013-2017, Tennessee fire departments responded to 200 fires involving grills, hibachis, or barbecues. 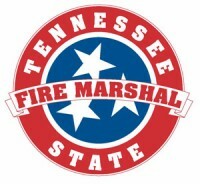 Those fires resulted in four civilian injuries, three firefighter injuries, and $3.4 million in property damage, according to the Tennessee Fire Incident Reporting System (TFIRS). Washington, D.C. – Consumers are spending $69 more a month to fill-up compared to last summer. 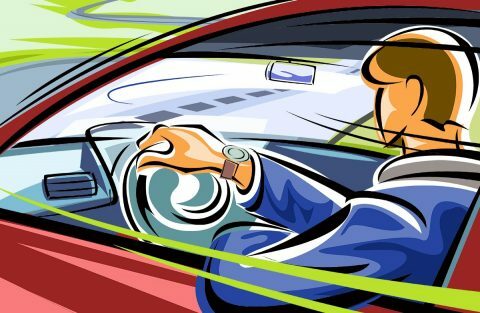 According to AAA, gasoline expenses are accounting, on average, for seven percent of an American’s 2018 annual income, a one and half percent increase since summer of 2017. 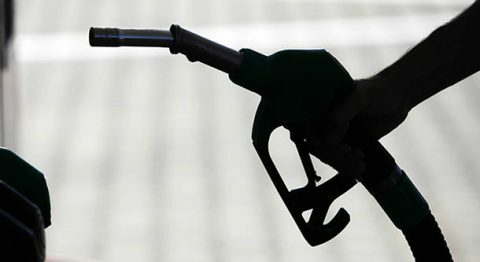 With strong summer consumer gasoline demand expected in the months ahead, AAA says motorists can expect little relief at the pump with the national gas price average ranging between $2.85 – $3.05 through Labor Day. Bloomington, IL – State Farm Mutual Automobile Insurance Company, the largest auto insurer in Tennessee and in the nation, will cut its rates in Tennessee. As a result, its overall personal auto rate will drop by 3% percent. The total expected state-wide savings for State Farm Mutual auto policyholders as a result of this rate decrease in Tennessee will be approximately $26.3 million. State Farm says Rate Change to Affect Approximately 1.1 Million Policyholders. 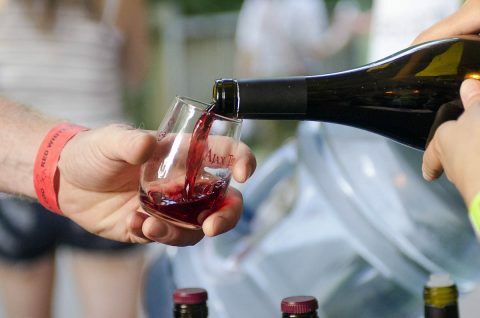 Nashville, TN – Nashville Zoo invites wine lovers to Red, White and Zoo on Friday, July 27th, 2018 at 7:00pm. The social event takes patrons on an evening stroll through parts of the Zoo as they enjoy unlimited wine tastings from around the world. The Zoo’s Andean bear, Caribbean flamingo, meerkat exhibit and more will all be open until sundown with keepers available to answer guests’ questions. Other activities for the evening include live music, special animal encounters and food available for purchase through local vendors. 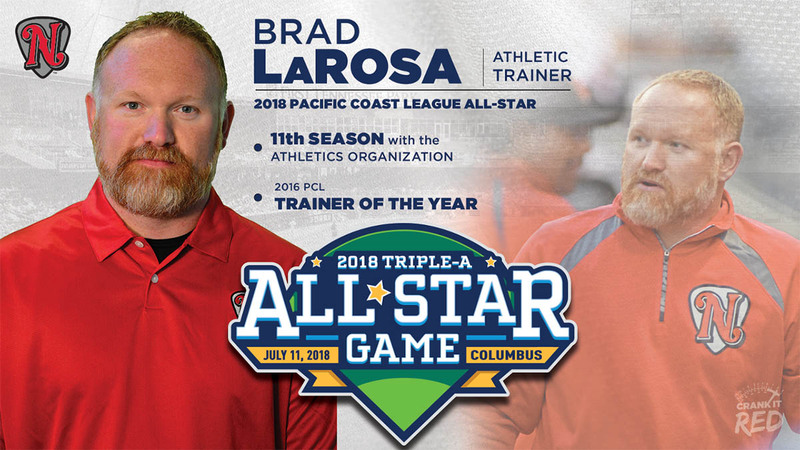 Nashville, TN – Nashville Sounds’ athletic trainer Brad LaRosa has been selected to the Pacific Coast League All-Star field staff for the 2018 Huntington Bank Triple-A All-Star Game presented by Gildan. The game will be played at Huntington Park in Columbus, Ohio on Wednesday, July 11th, 2108 at 8:00pm CST and pits all-stars from the International League against all-stars from the Pacific Coast League. LaRosa will join Iowa’s Marty Pevey (manager), Fresno’s Dyar Miller (pitching coach), and Round Rock’s Geno Petralli (coach) on the Pacific Coast League staff. 2018 marks the second consecutive year a member of the Sounds’ field staff has been named to the PCL All-Star staff. Rick Rodriguez was selected as the league’s pitching coach in 2017. Montgomery County, TN – The Montgomery County Election Commission reminds everyone that July 3rd is the Voter Registration Deadline to vote in the 2018 August State Primary and Montgomery County General election. 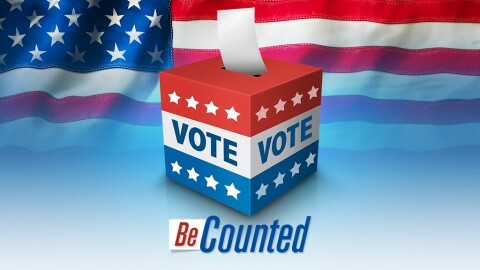 In Tennessee, you must register to vote thirty (30) days prior to any election to vote in that election. Fort Drum, NY – For 243 years the U.S. Army has been fostering brotherhood among its ranks. 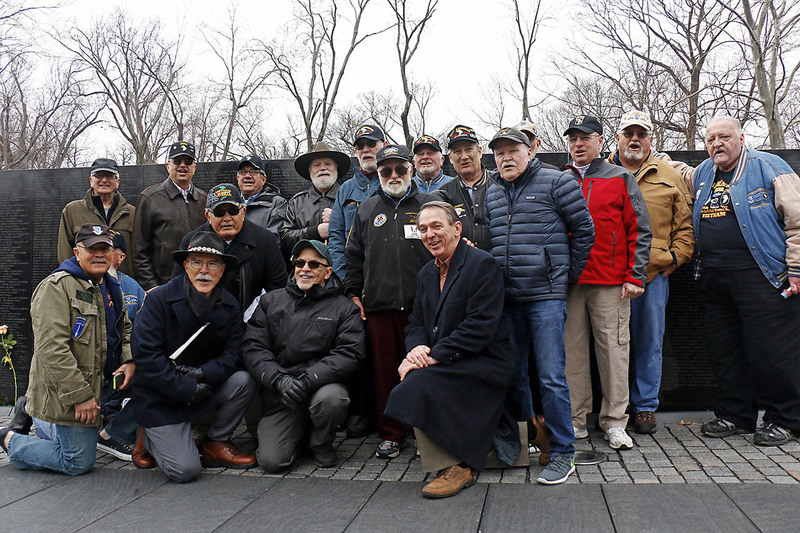 Born of the Army, the “Currahee Brothers” forged lifelong bonds in bloody combat during the Vietnam War, and continue reuniting half a century later. 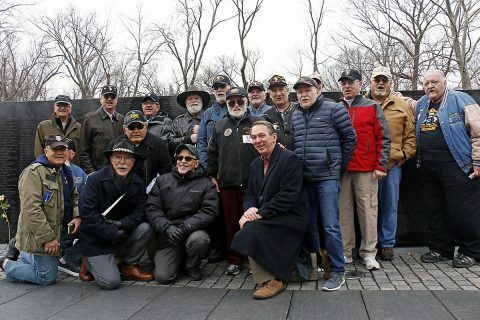 They may appear as simply a group of old veterans congregating in a hotel lobby somewhere outside of Washington, D.C., laughing, joking and telling stories. Instead of celebrating a day of birth, this brotherhood assembles to observe a solemn anniversary. Their name comes from 3rd Battalion, 506th Infantry Regiment, 101st Airborne Division, which reactivated in 1967 as a “stand alone” task force to increase American presence in Vietnam. 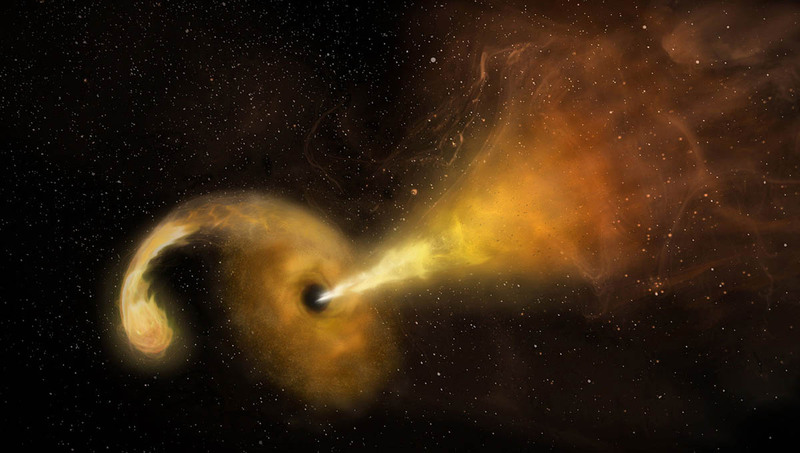 Pasadena, CA – For the first time, astronomers have directly imaged the formation and expansion of a fast-moving jet of material ejected when the powerful gravity of a supermassive black hole ripped apart a star that wandered too close to the massive monster. The scientists tracked the event with radio and infrared telescopes, including the National Science Foundation’s Very Long Baseline Array (VLBA) and NASA’s Spitzer Space Telescope, in a pair of colliding galaxies called Arp 299. El Paso, TX – Jorge Mateo launched an opposite-field two-run homer in the 10th inning to break a 6-6 tie and propel the Nashville Sounds to an 8-6 victory and a series win over the El Paso Chihuahuas Friday night at Southwest University Park. 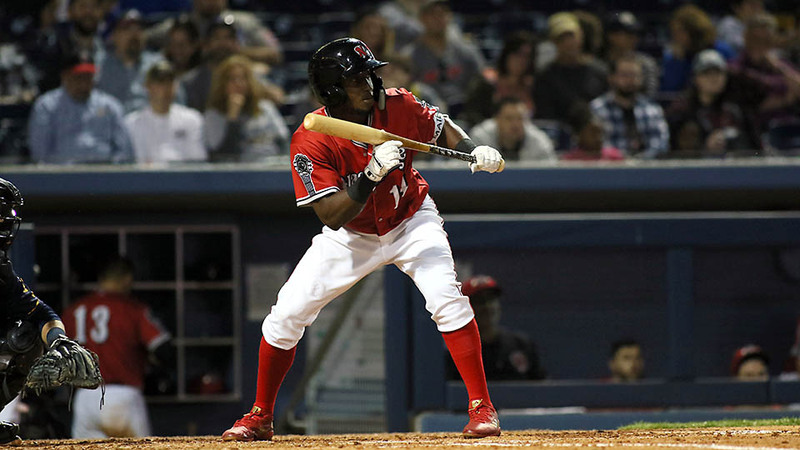 The Sounds had blown a 6-3 lead in the bottom of the ninth before Mateo’s heroics in the 10th helped the team regain control, and Jeremy Bleich got a save in the bottom half. The Sounds grabbed the game’s first run in the top of the second against former Sound Dillon Overton. Anthony Garcia led off with a single, and Beau Taylor laced a double to the gap in left-center to make it 1-0.